Customer was using a giant spreadsheet to handle order management, inventory, and other functions for a large Amazon store. 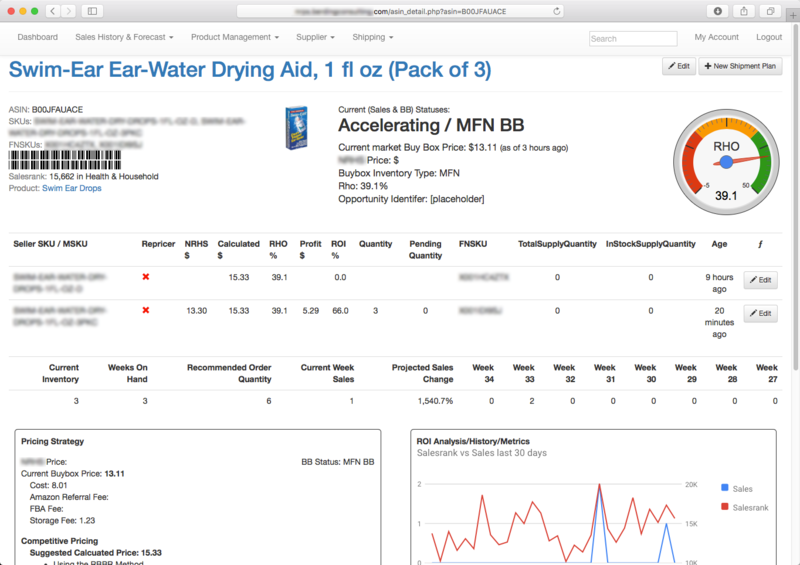 Created a completely custom web based interface to handle various analytics, multiple kinds of label printing, shipping, sales histories and forecasts, product-asin linking, supplier management, and other processes. Client required the ability to handle inventory and orders on Jet.com via his inventory in SureDone. Created an automated system that worked with Jet.com to manage orders, inventory levels, fulfillment, product linking, and other features. Also added in automated vendor pricing file retrieval and analysis. 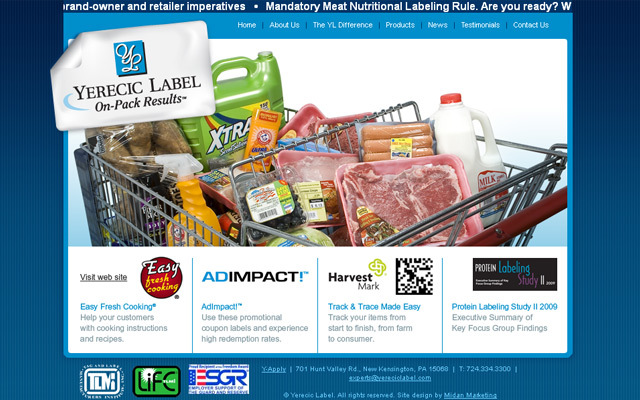 Very quickly created a complete buyback website for this customer. Went from initial call to functional system within about 2 weeks. The system utilizes Twitter Bootstrap for responsive design, integrates with multiple APIs for shipping, payments, and data collection. Designed on an efficient platform to require minimal server resources. Took the existing non-responsive site and made it responsive through the use of Twitter Bootstrap. Various bits and pieces of very old code needed to be manipulated as necessary to retain functionality. Created a job board from scratch per the customer’s requirements. Front-facing wordpress theme was customized and extended to include job displays and product information via ajax calls to the customized backend. The “core” system features include a shopping cart, candidate and employer user areas, administration site, resume parsing, S3-based storage, and metrics and tracking of all kinds. The project was completed over a 3-month period with about 4 weeks of billable time during that period. I migrated a combination of 45 physical and virtual servers from their previous multiple co-location centers and approximately 1 terabyte of MySQL data on multiple multi-master/slave chains. 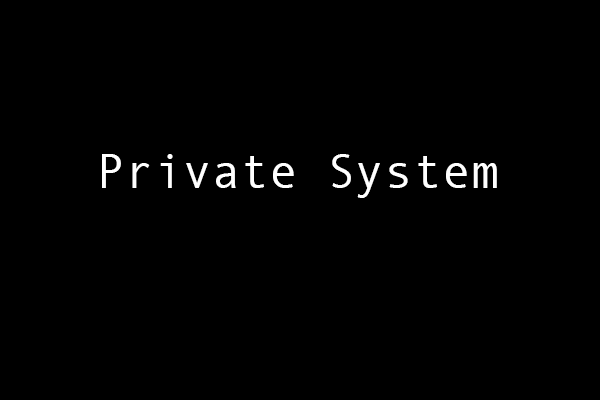 Note: automated transfers of virtual machines were not available due to the previous client infrastructure. All services needed to be re-built in Amazon’s AWS system from scratch. End users never noticed any downtime or degradation of service. Add More Books was designed for a client that buys and sells books in large volumes. He wanted the ability to input a list of ISBNs with target prices and have the system find vendors online that had the book at a price specified. The system also needed to filter out books by certain vendors, vendors without enough feedback, books that had certain keywords plus other criteria. When the books were returned, it was also important that he be able to buy multiple books from a marketplace quickly and easily. And to top it off, the entire system had to be very fast since the prices change constantly. AddMoreBooks.com handles all of these requirements. Note: AddMoreBooks is currently a private project and is not available to the public. 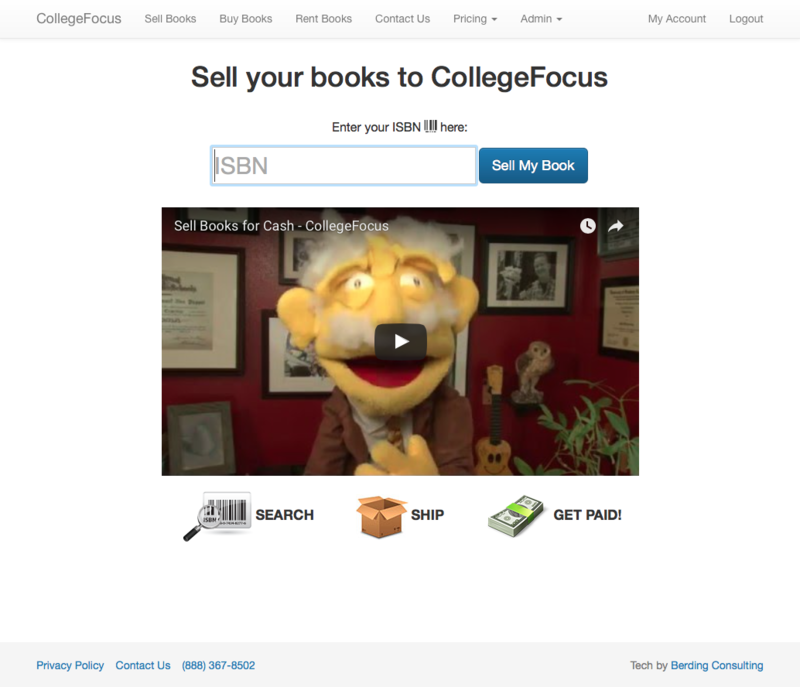 UsedCollegeTextbooks.com was built from the ground up based on conversations with the client. 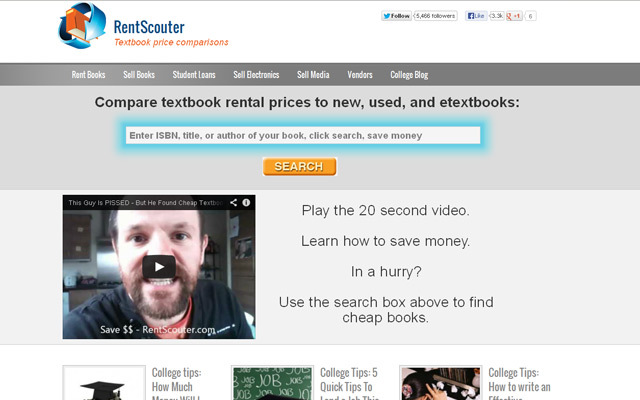 Features include both a “buy” and “sell” carts so students can buy and sell books. Administrators have the ability to review orders for books that students are selling to them as well as handle inventory on the site that is available for purchase. Custom content modules allow non-technical administrators the ability to edit sections of content on the site. Integrations with AmazonPepr.com allows for powerful pricing rule capabilities without requiring extensive hardware or software requirements on the host website. 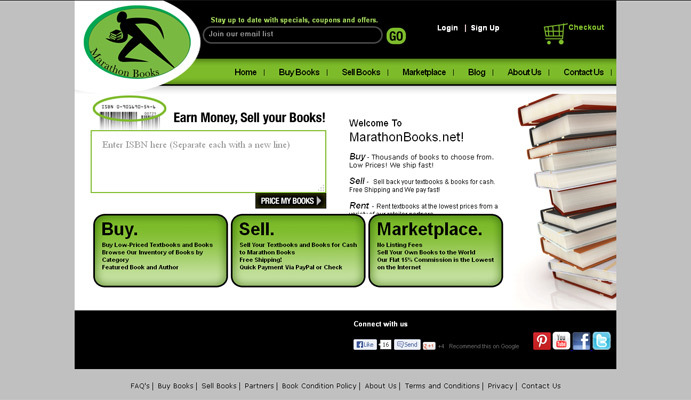 Marathon Books buys and sells books online. The buyback portion was internally upgraded to include a few more rules and processes and was then replaced entirely with the Acquire API by BookSupply. 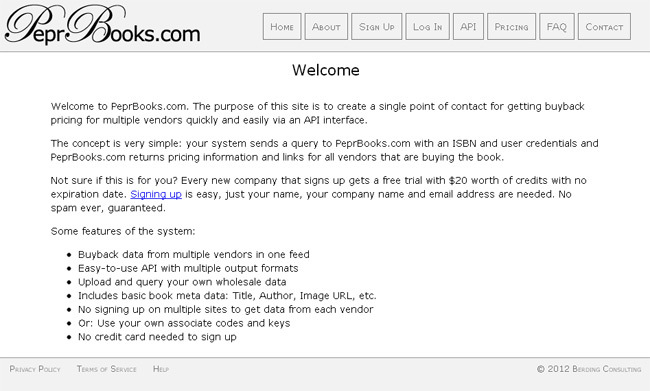 Pepr Books is an API service to provide developers with the tools they need to lookup Amazon and wholesale data, and to automate book buybacks from their existing site. Berding Consulting developed and maintains Pepr Books. 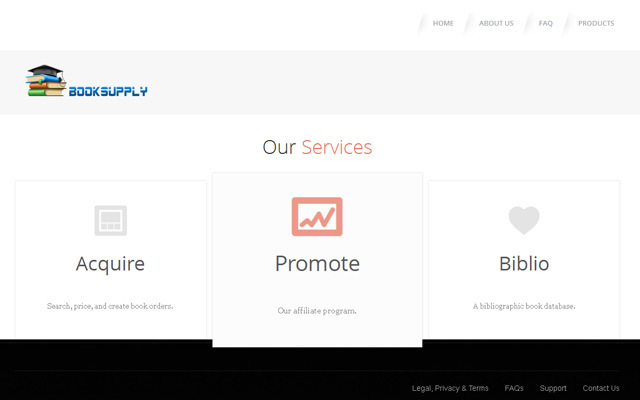 Book Supply provides clients a simple yet powerful book buyback API and ready made admin panel controls, a fixed fee affiliate program, and a bibliographic book database. Berding Consulting developed Book Supply’s Acquire API system, which is tailored to book buyback and provides admin a comprehensive control panel and a powerful yet easy book pricing rule system. The documentation provides extensive examples of use, code, and feedback. 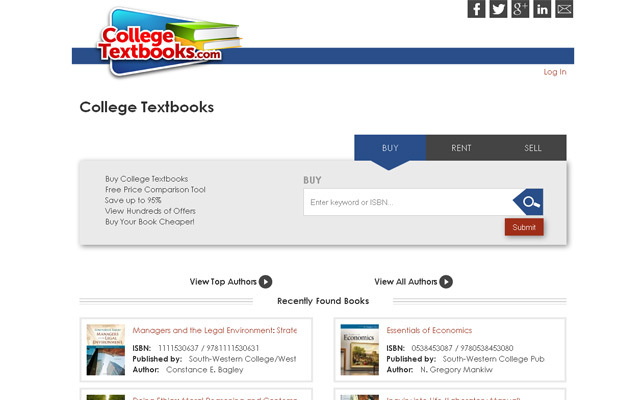 CollegeTextbooks.com buys and sells textbooks, focusing on the college textbook market. Berding Consulting built the site’s ‘sell’ section, using BookSupply Acquire’s API to handle users, pricing, cart handling, order handling, and shipping label. 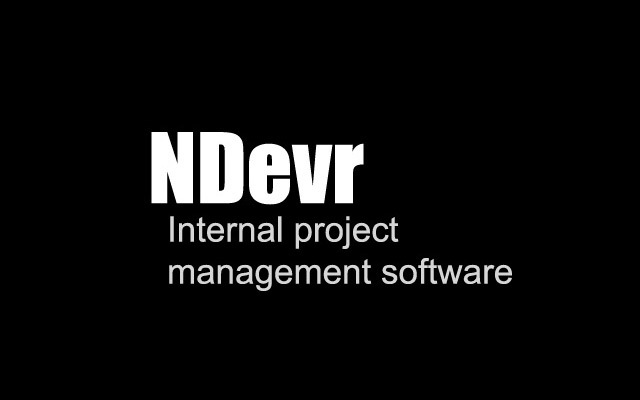 NDevr is a simple, straight-forward project management and hour-tracking software developed and maintained by Berding Consulting for internal use. 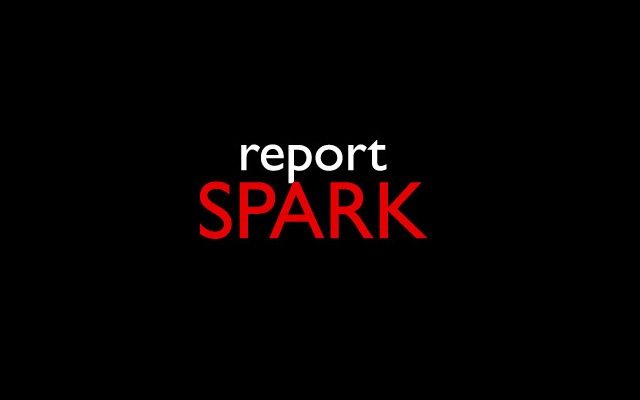 Report Spark used Business Intelligence Reporting Tools to analyze Amazon reports and provide better insights than what Amazon’s tools would provide. Berding Consulting built a system to Amazon’s Marketplace Web Service APIs, retrieve all data for each user, and then store that data in MySql. 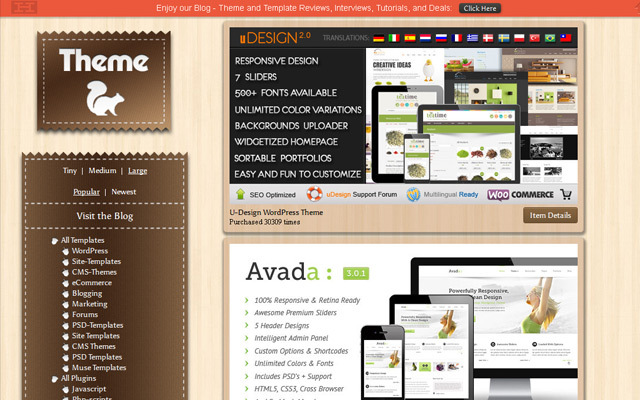 Theme Squirrel displays themes from various systems (wordpross, joomla, websites, ect.) available for purchase. Berding Consulting expanded the site’s functionality and implemented its monetizing features. 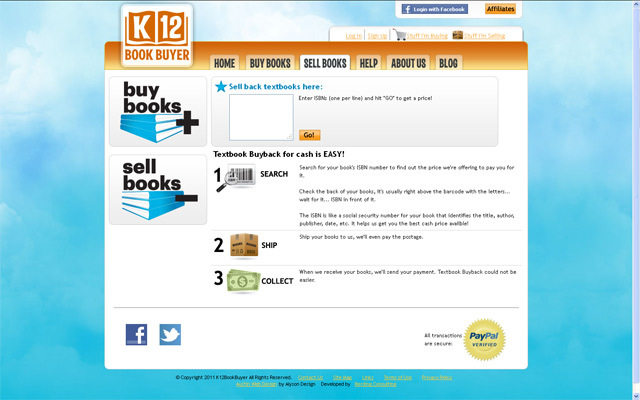 K12bookbuyer.com specializes in the K-12 book market, buying and selling books online through our custom-built PHP interface and API integration. Users can buy and sell books, manage their account settings, review their order and sales history, and print custom-generated UPS shipping labels for their buyback orders. Berding Consulting built the site’s back-end functionality and some of the front end styling, as well as the site’s custom admin control panel. This site was built off a WordPress framework to be an aggregate of all book buy, sell, and rent prices. Berding Consulting designed all of the custom elements functions and features. 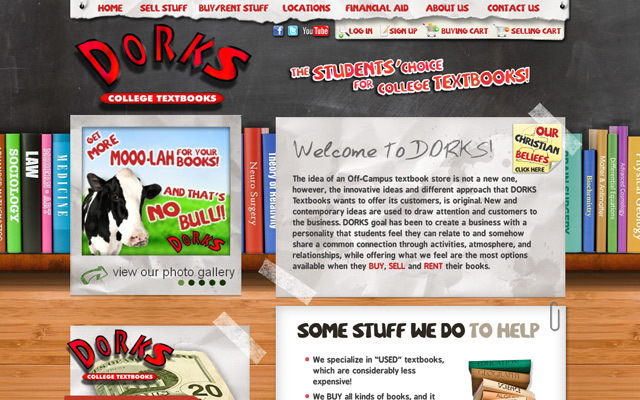 Dorks Books’ website was originally written entirely by the customer with a WYSIWYG HTML editor and was completely rewritten. It now includes all of the standard buyback website features plus other features and modules that have been requested over the years. 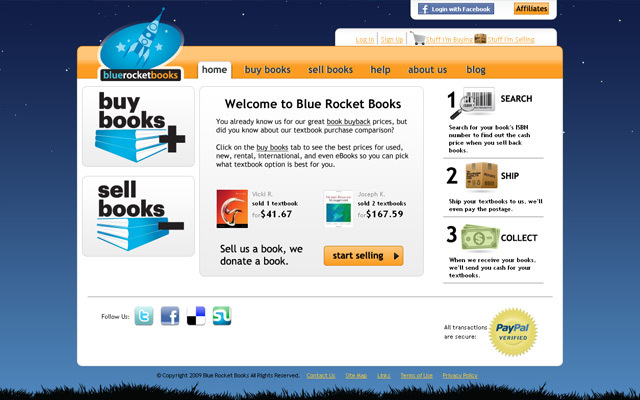 Blue Rocket Books is a book buyback site, which allows users to enter ISBNs, calculates and shows the customer their offer. It includes a checkout system, payment options, and a printable shipping label, as well as several backend features protected by a confidentiality agreement. Berding Consulting was the sole developer of Blue Rocket Books. 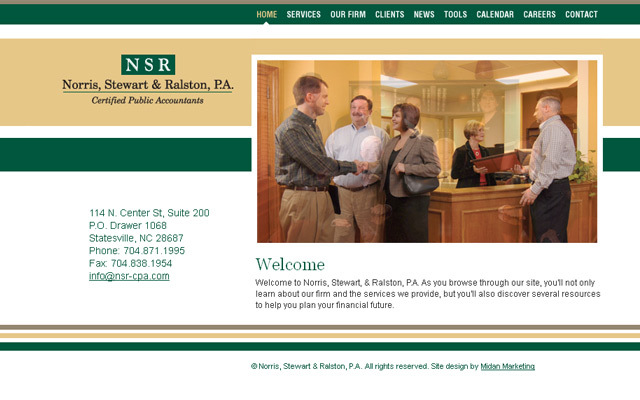 Norris, Stewart & Ralston, P.A. In addition to a new site design, there’s also a custom calendar module which includes information about forms that are needed on certain dates. Assisted with creation of the site and various customizations as detailed by the graphic designer and client. 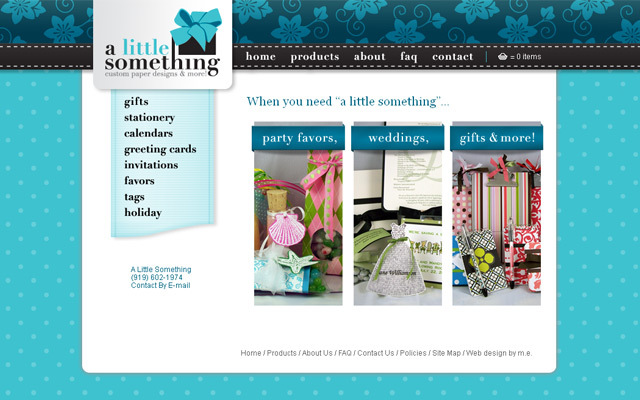 A Little Something is an online stationary store built on the Shopify platform. This site required custom programming in Shopify’s Liquid language. 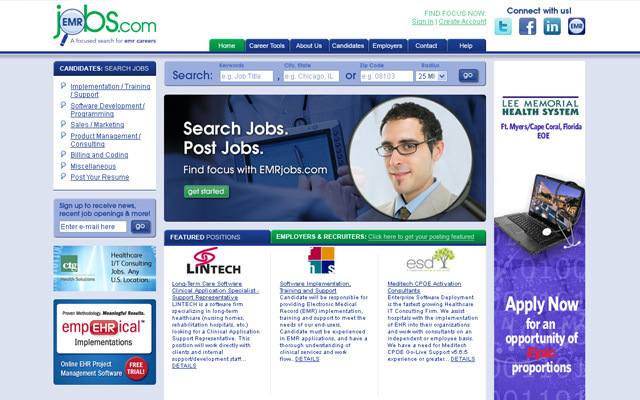 EMR Jobs specializes in healthcare career opportunities. Berding Consulting built a miniature Applicant Tracking System (ATS) into their CMS so applicants could apply for jobs and employers could view those candidates. Berding Consulting also setup a series of products that could be purchased and had real-time feedback into the system so users could purchase job postings and use them immediately. 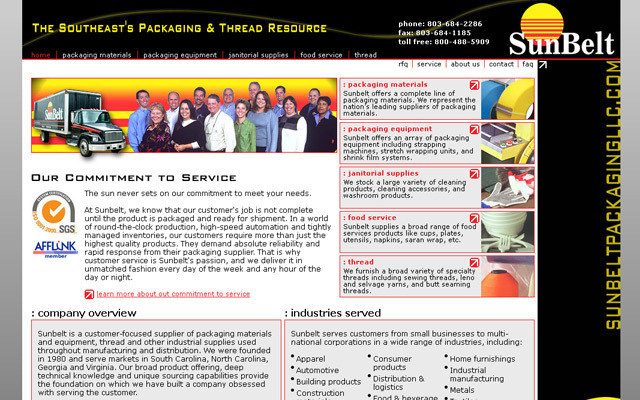 Sunbelt is a packaging materials and equipment supplier that serves the Southeast United States. Berding Consulting created a simple cart system that allowed existing customers to easily place purchase orders within the system. It tracked orders, alerted staff, and sent reminders if orders went unfulfilled. 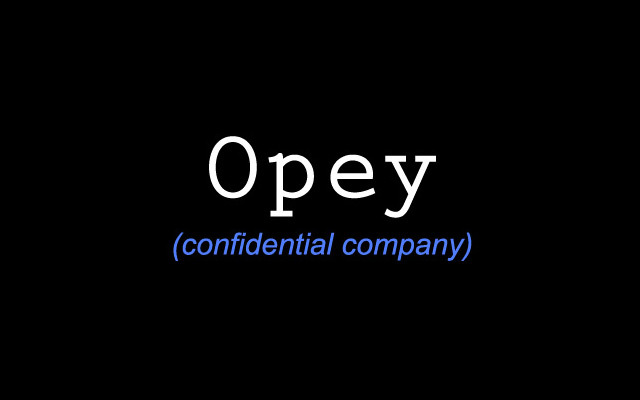 Opey is a web-scraping agent that scours over 100 company sites looking for career titles, parses those pages, and records the results. When there is a new job posted, it emails a group of recruiters with information about the job. Those recruiters can then contact the company with the new jobs to sell their recruiting services. Because it’s an automated process that runs every day, the recruiters always know about new postings within 24 hours. Each Opey can graph the results of the company’s job listings over time to give an overview of the health of each company Opey scrapes. Amazon Pepr fetches Amazon and whole sale data from manually scanned books, and contains tools to price books, keep an inventory, and tailor settings to fit your business. Berding Consulting developed and maintains Amazon Pepr. The Internet Want List is an easy way for Campus Bookstores to source their book want-list with online sources. It accepts a list of books, and target prices (less than wholesale, including shipping), and searches major sites like Amazon and Half.com to find great deals. It then compiles a list of results and homogenizes them into a single display for easy cross-site comparisons. This project also utilized distributed computer to processes and re-process all requested books several times a day so that fresh results were always available even on book lists that had thousands of books.